Providing residential and commercial sales of throughout Edgware, Stanmore and the surrounding area. Local Knowledge is vital when selling property we conduct hundreds of valuations each year. Our experienced and dedicated team work extremely hard to ensure a swift sale at the best price. Simply click here to get in touch. 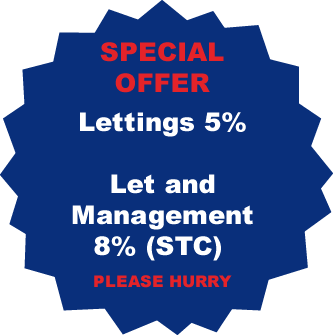 Full comprehensive Letting service for landlords who want hands on approach to managing. Our aim to turnaround your property within 5 working days meaning no void rental periods. Stay informed with regular updates and feedback regarding tenant viewings and offers. Ensuring all properties are fully compliant with all residential rental industry regulations. Regular visits to ensure that the property is in good order and any maintenance is carried out. Negotiating any damages and reimbursement, claims at the end of the tenancy and advising accordingly..